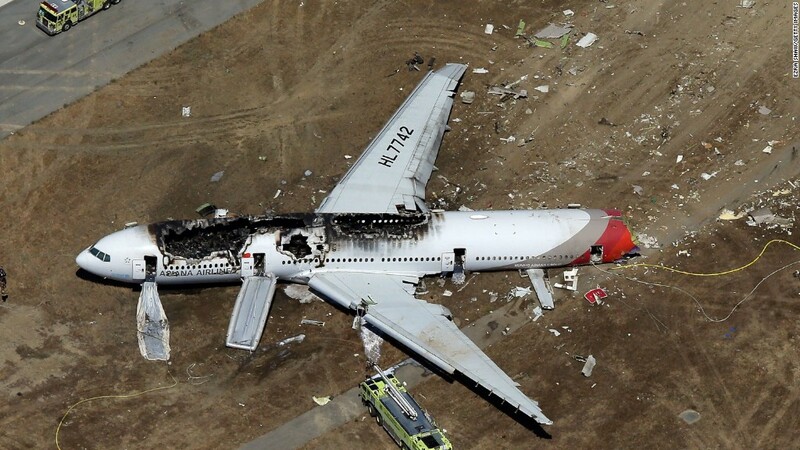 This 7-year-old Boeing 777 crashed at San Francisco's airport on Saturday, killing two and injuring more than 180. The tragic Asiana Airlines Boeing 777 crash at San Francisco's airport on Saturday is the third hit of trouble for the aircraft maker this year. So far, the company's shares have emerged unscathed. Boeing (BA)'s stock is up 38% since the start of the year. Saturday's crash landing, which killed two people and injured more than 180, comes on the heels of two earlier incidents. Serious problems with overheating lithium batteries led to the grounding of Boeing's full fleet of 787 Dreamliners in January. It took months of study to come up with a fix to that problem, and Boeing and its airline customers only returned those planes to service in April. There was more trouble for Boeing's 777s when two flights experienced in-flight engine shutdowns in February and in May. General Electric (GE) later warned airlines using its jet engines on their Boeing 777s that they need to make a fix. Investigators have just begun looking into the cause of Saturday's crash. Boeing directed all inquiries to the U.S. National Transportation Safety Board, which is leading the investigation. Boeing is the second-best performing stock in the Dow Jones Industrial Average this year, behind only Hewlett-Packard (HPQ). It was the favorite stock of the top 50 hedge fund managers in the world in the first quarter of 2013, according to FactSet. Hedge funds poured roughly $1.6 billion into the company. Investors have been able to shake off the bad news so far, since there's been so much good news about Dreamliner demand. 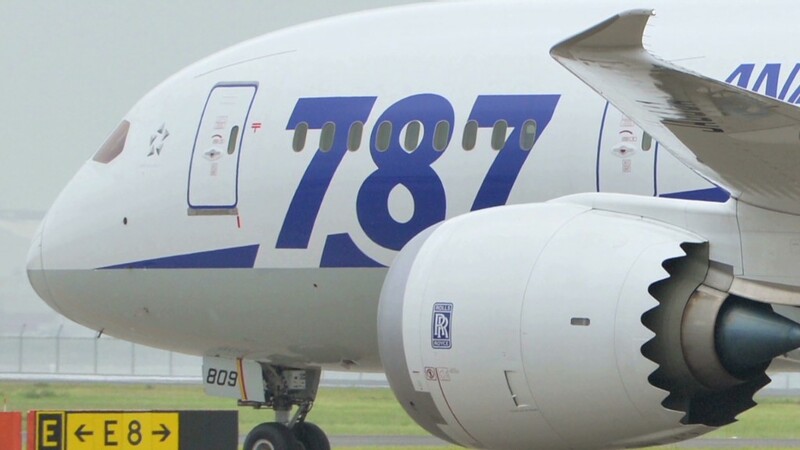 The company announced in May that it would speed up production of its 787 Dreamliner to seven a month, and GE's aircraft leasing division agreed last month to buy 10 Dreamliners. Investors' confidence continued to grow when the company said that the cost of grounding Dreamliners was "minimal." When the market opens Monday, we'll see Boeing's strong stock run can continue.